Aunique Ranch is home of many Internationally known Champion Stallions. 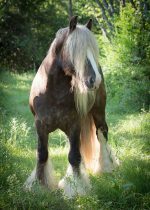 A few stallions are standing to a limited number of mares. 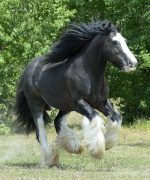 Other stallions offspring are only available at the Ranch through our Be the Breeder program or direct males. Aunique Ranch’s policy and practice incorporates traditional and responsible breeding.